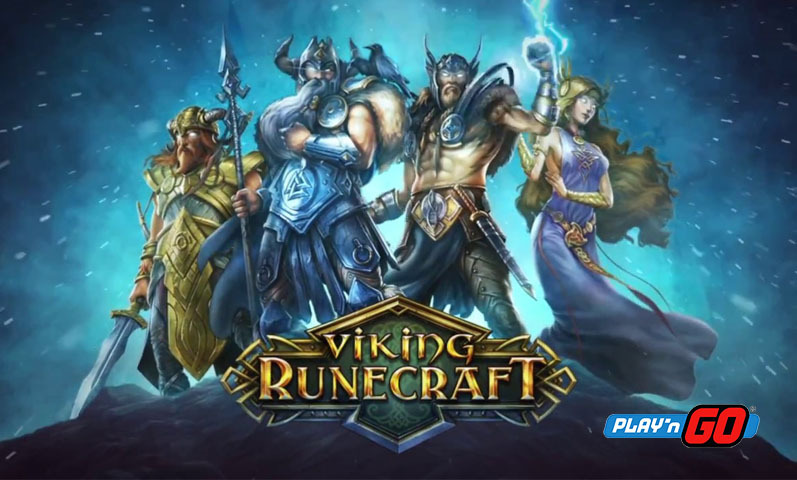 Wise players read different Bitcoin slots reviews before signing up. Here are some things that the casino can offer. Golden Star Casino went live in 2012. Jubise International N.V. operates this casino. It has an eGaming license from Curacao. This online casino accepts bitcoins as payment. Players looking for a challenge will enjoy the regular tournaments. Players from the UK, US and ES will not be able to play. 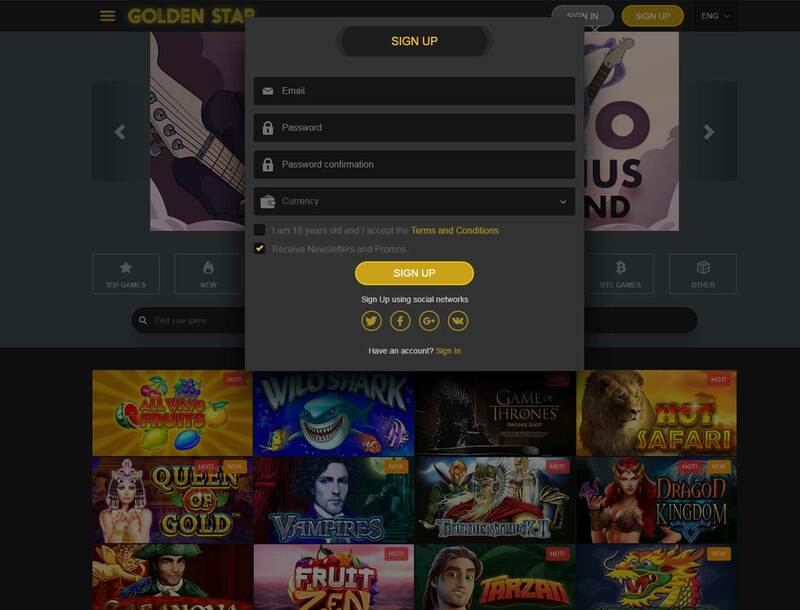 Golden Star Casino runs on the SoftSwiss platform. It gives the site a clean, organized layout. Games are organized by category. Using the search bar, players can find the games they want to play. 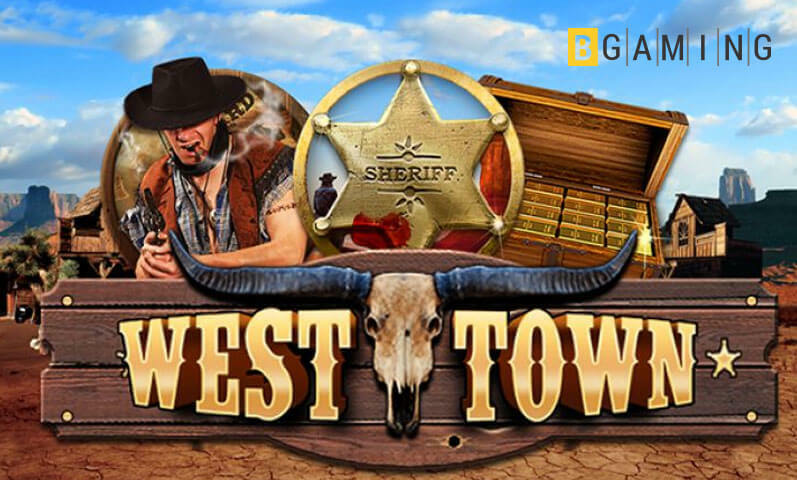 Golden Star Casino offers a wide selection of games. 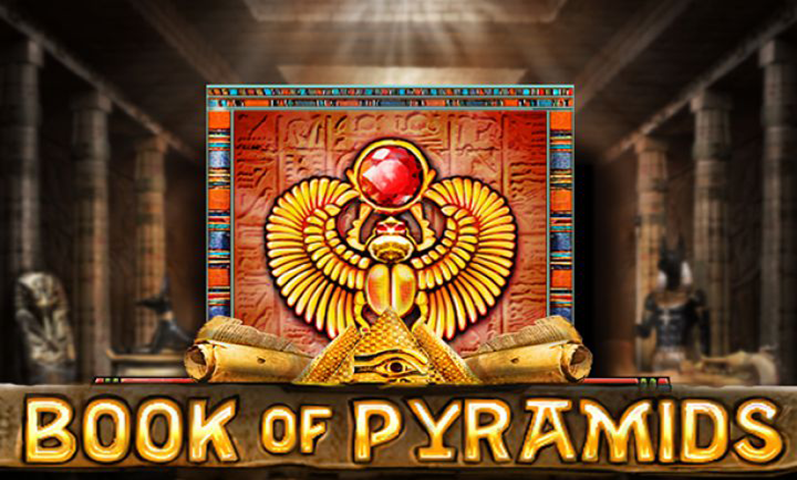 Players can enjoy slots, table games, and BTC games. It also offers jackpots, live and other games. Roulette players can enjoy titles like European and American roulette. Blackjack players can enjoy Vegas Single Deck Blackjack, Atlantic City Blackjack and more. Other games include Mega Money Rush and Virtual Soccer. 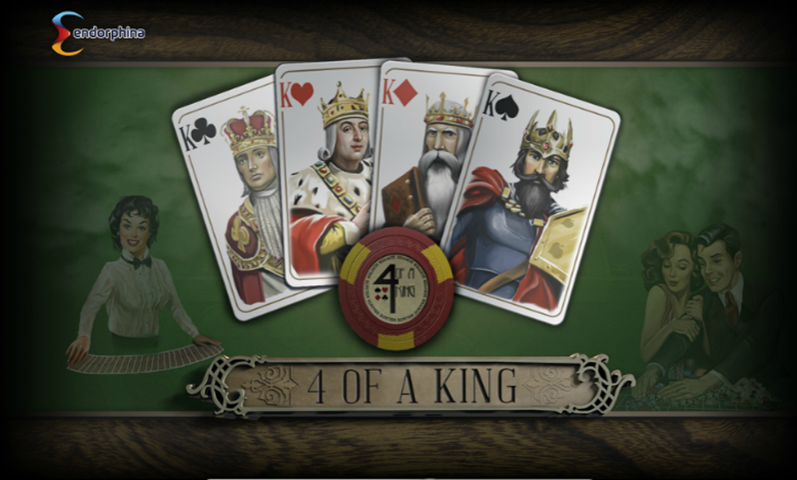 Slot players will enjoy Amatic slots, Betsoft slots, Endorphina slots, and more. The progressive slots are perfect for players aiming for huge wins. 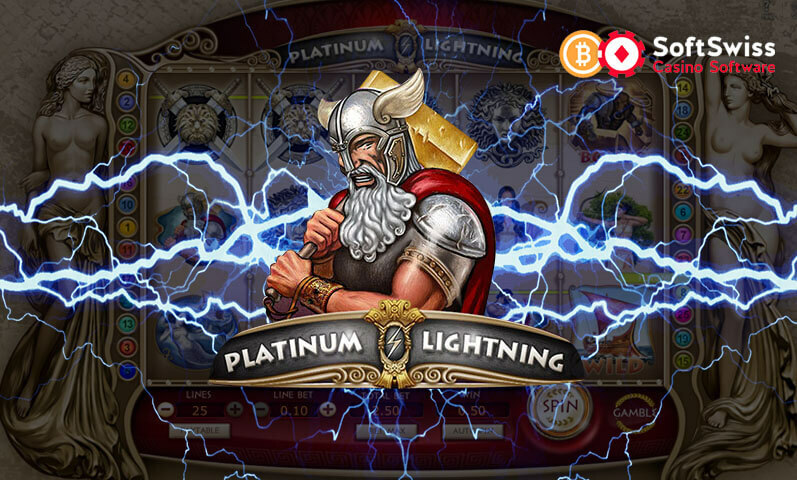 Players can also choose a Bitcoin slots play for fun mode and try out the games before betting with bitcoins. Busy players can still enjoy Golden Star Casino. The site is mobile-friendly. This way, players can always find time to make their bets. Players can benefit from their first three deposits. 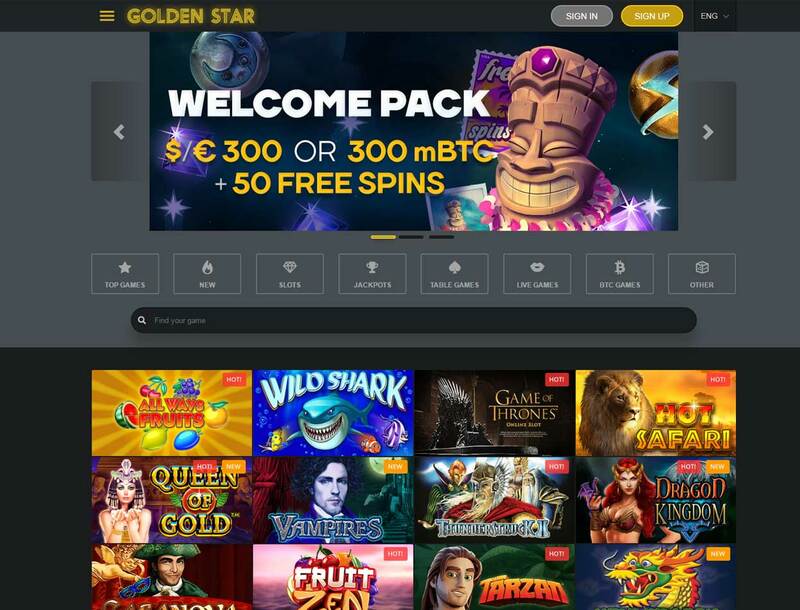 Golden Star Casino offers 100% up to 100 MBTC or €100 for the first deposit. 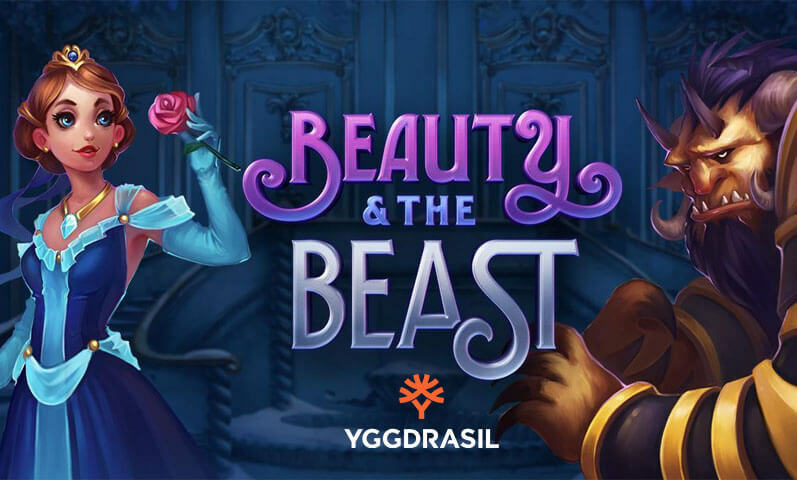 The welcome package includes 50 free spins. On the second deposit, players can enjoy a 75% bonus up to 100 MBTC or €100. 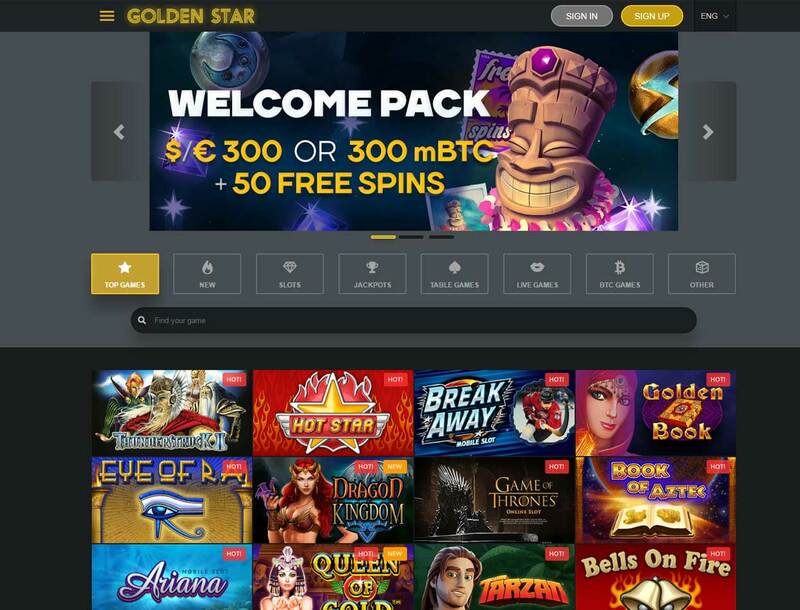 For their third deposit, players can enjoy a 50% bonus up to 100 MBTC or €100. 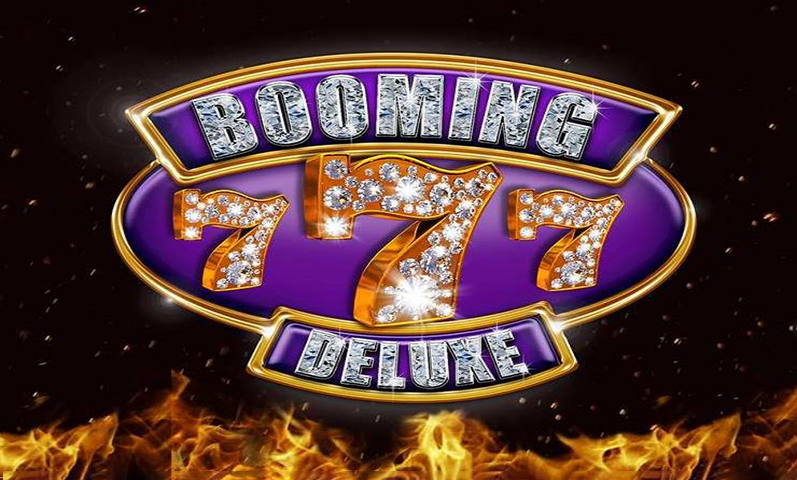 Golden Star Casino also has a weekend slots bonus. Entering a bonus code on weekends can get them 50 MBTC or €50. The casino also offers comp points. Players that earn enough can exchange them for real money. New players can sign up with a valid email address. They can also sign up through social networks. It supports both fiat and digital currency. When players sign up, they can choose the currency they want. Players have 9 choices to make a deposit. It includes Cubits, Neteller and Skrill. The minimum deposit is 0.02 BTC. The minimum players can withdraw is 0.04, and the maximum is 5 BTC. 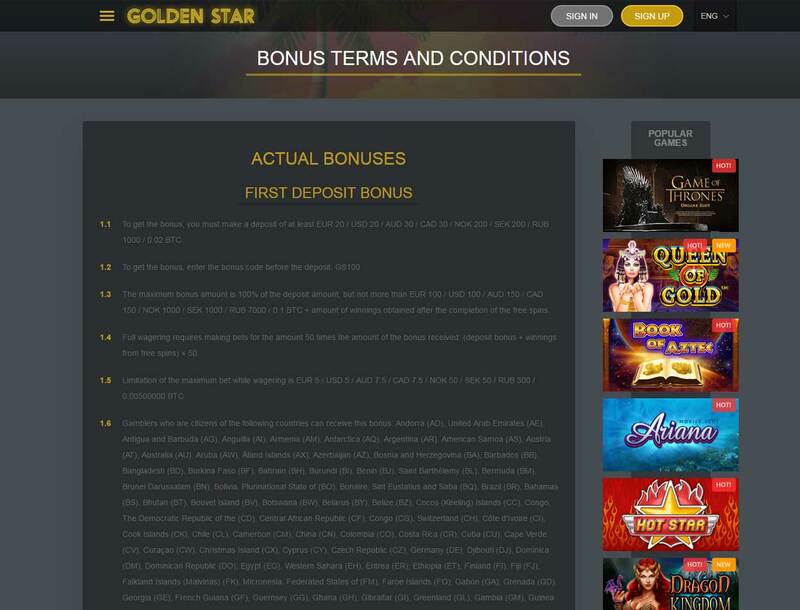 Golden Star Casino has a FAQ page available. If players still have questions, they can rely on support. Players can choose between live chat and email. Live support is reliable.